Good health is essential to us all. When we experience poor health or need guidance to improve it, we rely on healthcare providers to assist us. The healthcare industry is obligated to ensure that the communications about the products and information it provides, from packaging and labelling to instructions for administering drugs or using devices, are accurate, complete, accessible, and appropriate. Health communications must be user centred, focusing on the needs of people who may come from diverse backgrounds. Unclear health messages are all too prevalent. According to the Irish National Adult Literacy Agency (NALA), nearly one in four adults have a difficult time understanding health information, and over one-third of adults feel that healthcare professionals should use less medical jargon. Poorly communicated health information can reinforce inequality in the healthcare system because users who cannot understand them are placed at a disadvantage when making informed decisions about their health, seeking help, and receiving proper treatment. When you think of technical communication, you might not think of social advocacy, justice, or the promotion of the public good. However, technical communicators are the professionals best placed to ensure communications across the healthcare industry are user centred. Why? Because technical communicators are guided by a set of ethical principles that advocate the creation of clear, accurate, and accessible communications to make the lives of users easier. How Does Poor Communication Impact Health? In addition to creating inequality, information that is difficult for medical professionals to share and for users to understand can put an individual’s health and life in jeopardy. If the instructions that accompany health packaging are inaccurate, medical professionals risk providing the wrong treatment and exposing patients to accidental misuse. The Food and Drug Administration (FDA) in the United States recently issued a warning about inaccurate labelling for soft tissue fillers (for example, injectable facial implants). According to the FDA, some labelling shipped with these products does not include the necessary warnings and precautions, leading to unintentional injections and posing serious threats to health such as blindness and stroke. 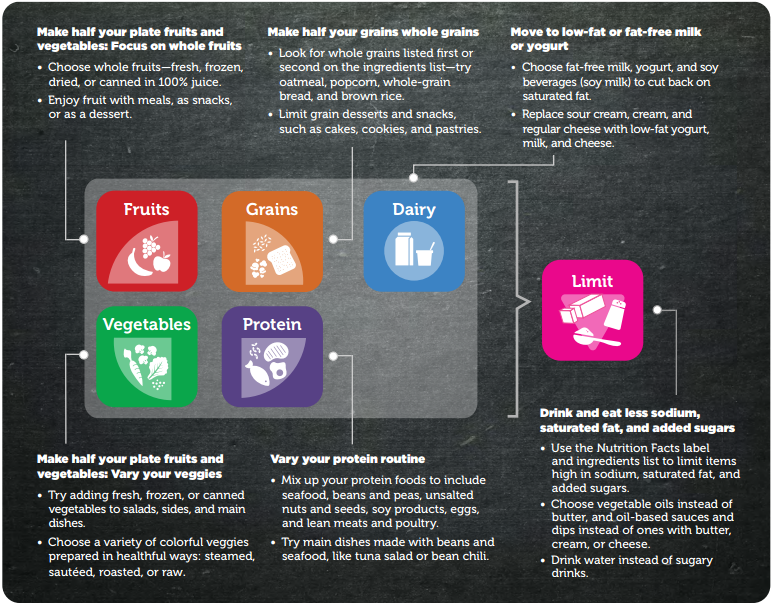 Incomplete or inappropriately presented advice in public health communications can also impact the well-being of the entire population, as in the case of dietary advice. A recent update to the US Department of Agriculture (USDA) healthy eating campaign, MyPlate, includes the following new advice on liquids: ‘Drink water instead of sugary drinks’. It also includes advice on food items that consumers should limit. 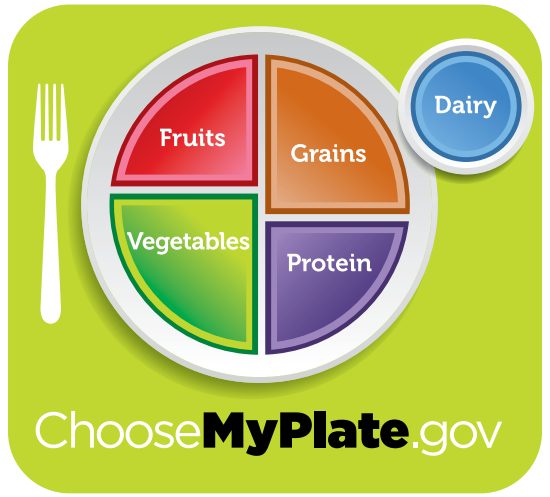 While this addition is an important improvement over previous guidelines, it is not incorporated into the MyPlate image, which is the main vehicle for communicating core messages about nutrition to the population. Instead, this advice has been added to an associated tip sheet, where it is buried in the bottom, right-hand corner and is accompanied by an unclear visual. This unclear visual and its location may create confusing messages for consumers. What Role Do Technical Communicators Play in the Healthcare Industry? Plain language emphasises accessibility and inclusion, enabling users from different socioeconomic, cultural, and educational backgrounds to understand the information. Its use encourages technical communicators to be socially aware and enables us to create effective health communications. 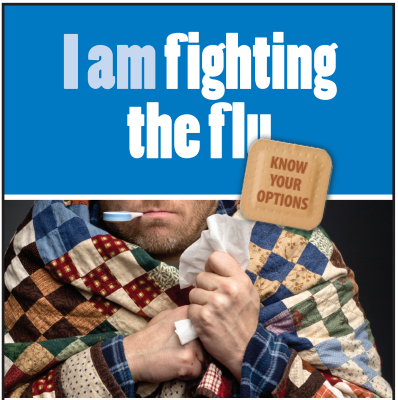 The Know Your Options health campaign, created by Alberta Health Services and winner of a 2015 Golden Quill Merit Award, is one example of plain language in health communications. This campaign features easy-to-understand posters and videos that target a variety of audiences (for example, parents and foreign residents) and aim to inform users of their treatment options for a range of health concerns. The text in this campaign is easy to read, the videos are short and clear, and the contact details for help and further information are easy to locate. These features make this campaign both usable and accessible to the wider population. Technical communicators add great value to the healthcare industry because our goal is to create user-centred content. With our focus on the user, technical communicators can actively contribute towards creating and promoting an equitable healthcare system and good health for all. Have you encountered instances of excellent health communications? Or have you come across examples that were insufficient or confusing? If you have any advice for creating good, user-centred health communications, let us know!